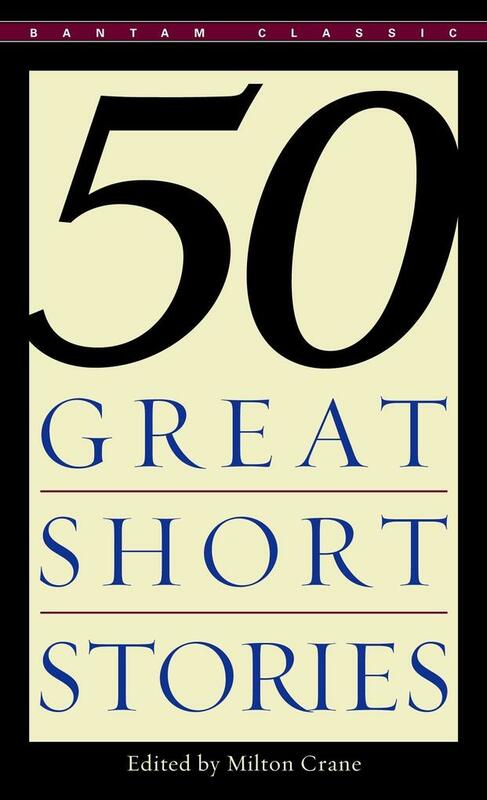 50 Great Short Stories is a comprehensive selection from the world's finest short fiction. The authors represented range from Hawthorne, Maupassant, and Poe, through Henry James, Conrad, Aldous Huxley, and James Joyce, to Hemingway, Katherine Anne Porter, Faulkner, E.B. White, Saroyan, and O'Connor. The variety in style and subject is enormous, but all these stories have one point in common-the enduring quality of the writing, which places them among the masterpieces of the world's fiction. Milton Crane is Professor Emeritus of English Language and Literature at George Washington University and the University of Chicago. His is the author several books and articles on English literature, as well as the editor of the Bantam anthology, 50 Great American Short Stories.